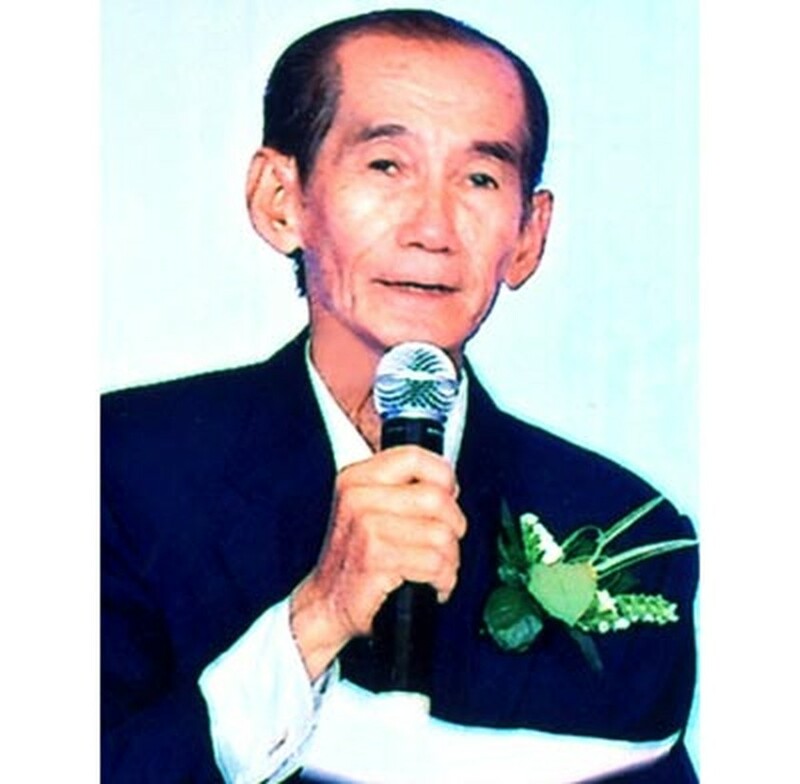 Years before Ho Dai Phuoc ever visited Uncle Ho’s mausoleum, this loyal reader of Sai Gon Giai Phong newspaper began contributing money to upkeep the late leader’s mausoleum. Now, Mr. Phuoc has visited the late President’s final resting place three times, witnessing the memorial he has helped to fund for 17 years. An average resident in Ho Chi Minh City’s Binh Tan District, Mr. Phuoc visits the Sai Gon Giai Phong office every year sometime during week of Ho Chi Minh’s birthday, to give more financial support to the fund. The sums of money vary, depending on how well his business fared that year. Mr. Phuoc’s devotion to the country’s late president has touched the hearts of many and encouraged them to contribute to the fund as well. This year, Sai Gon Giai Phong has donated VND20 million to the fund. 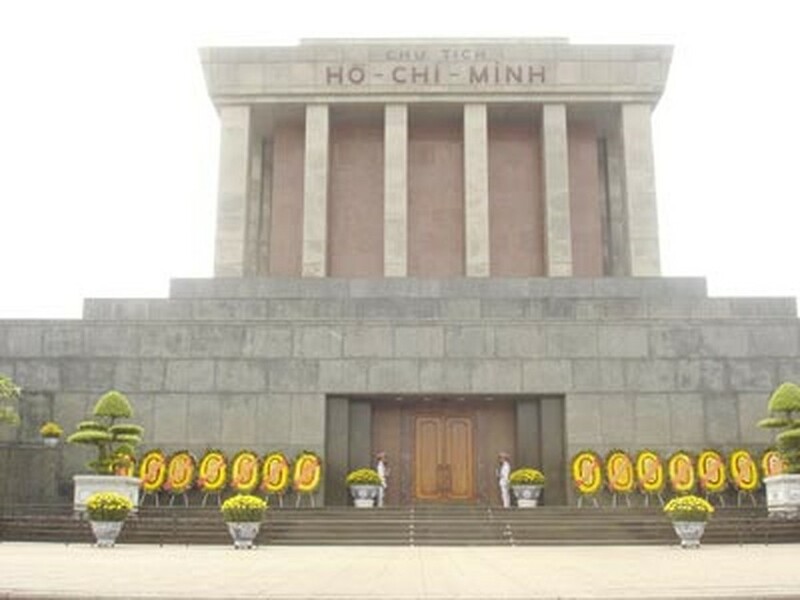 He in addition to giving money to the fund through the newspaper, Mr. Phuoc has sent money directly to the Mausoleum Management Board in Hanoi on three occasions. Not only does he pledge his support financially, but he and his family also lay a basket of flowers in front of the statue of Uncle Ho on Nguyen Hue Street every May 19 – Uncle Ho’s birthday - to venerate the great father of the nation. Recently he encouraged his eldest daughter, who was recently married on April 3, to donate her wedding money to the cause, as well as to institutions dedicated to easing the plight of the homeless elderly, orphans and dioxin victims. Mr. Phuoc said that while over the years, his life has changed in many ways, his love for and devotion to the nation’s founding father maintains the just as strong as ever.